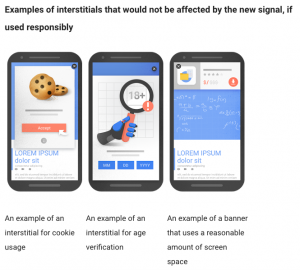 In August Google announced an algorithm update that will reduce the organic positioning of mobile pages if you have full screen pop-ups. The algorithm change takes effect January 2017. Google’s goal is to reduce frustration and death by snake bites (see video below). Most interstitial popups are for 3rd party ads or asking to join a mailing list. We have all seen them. If you are collecting emails for a list, you will have to ask your user further down the experiential path and not when they first visit your site. If you are generating ad revenue, then you will have to use a smaller popup or use the Google Display Network ads which of course are acceptable. 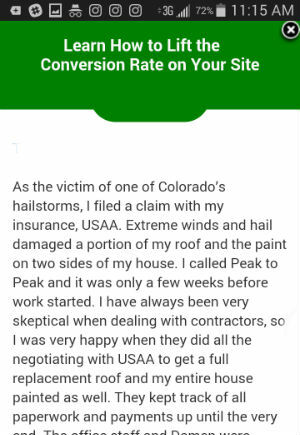 Below is an example of interstitial popups that are triggered right when you access the site’s home page. If these are not changed by January 2017, they will drop in organic ranking. This only affects your mobile search ranking, not when someone is searching on a desktop. Some mobile popups are allowed, details to follow. This is one of many signals that Google is analyzing so it is not going to drop you completely from the mobile listing. Most traffic is on desktop and always will be. 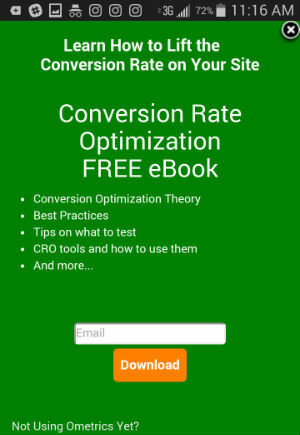 Look at your Google Analytics and see how much organic mobile traffic you have and if your mobile traffic is a big part of your sales and lead conversions. A product or service that must be purchased on a desktop and not a mobile phone. If you are collecting email and contact information at the top of your conversion funnel, you may be affected, but the lower part of your funnel “buy, demo, trial” will not be if it is most often accessed via desktop. 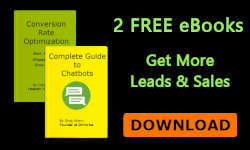 A landing page that is not organically positioned and only gets traffic from paid advertising or email campaigns. 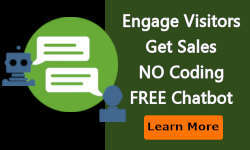 Here are some of the Google-safe ways to engage your visitors. Only use full page interstitial popups on pages that are not organically positioned and you do not care if they ever are. 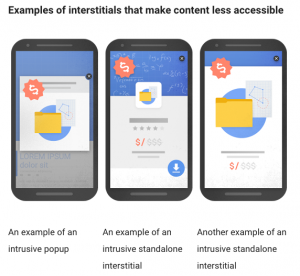 If you are going to use an interstitial popup on organically positioned pages, have the user trigger the popup to appear by clicking a text link, image or small banner popup that does not cover the text on the page. Small full width banner popups approximately ¼ the screen size or smaller that are positioned at the top of the page out of the way of reading content. When clicked they can become a full screen popup. Text and image triggered popups. You press a link and the popup appears. Lead Sliders and Offers Sliders that do not cover the whole screen and allow the user to first read the page before the slider triggers. Offer Tabs that are on the bottom or side of a page that are opened by the users to read and click. Popups with adult warning messages, legal messages, user approving cookie usage and login screens. Popups that only work on desktop and do not trigger on mobile devices. 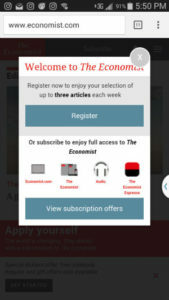 Popups that trigger after the user has read all the content. 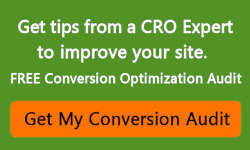 This is an example of a Ometrics Banner popup. The banner can be removed by clicking the X. When the banner is clicked, the user can go to another page via a present hyperlink or a full page popup may appear. Another alternative is to give complete control to the user by using an Offer Slider or Tab or a Lead Slider which they can click to open or a link in your page to trigger the popup. This is an example of a text hyperlink. An image can also be used. Click here text triggered pop-up to see how it presents on desktop and mobile. The simple rule is to allow users to read your page first and give them some control of when they want to stop reading to view your pop-up.